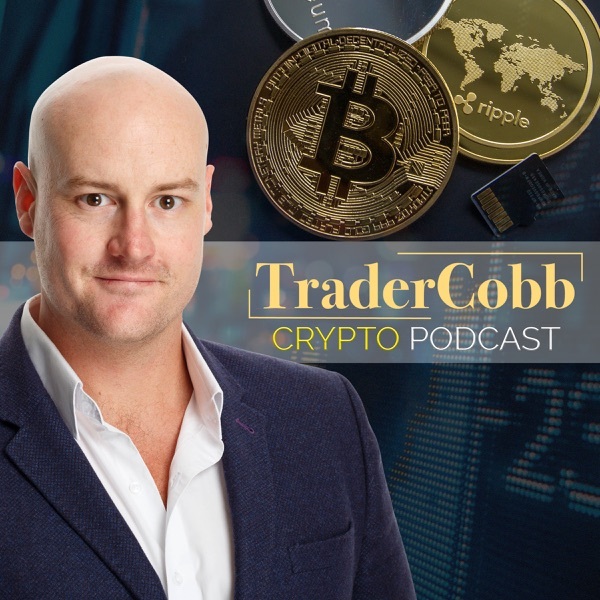 This podcast is going to be the most important you listen to today, this week and possibly ever regarding your trading career. It is a very personal view into the trader I was, the trader I became and the steps that I took to take me from being a fair trader to a great trader. The lessons I learned from this piece is still with me today and it truly shaped the person I am. I really hope you can gain a huge amount from this podcast. Enjoy!